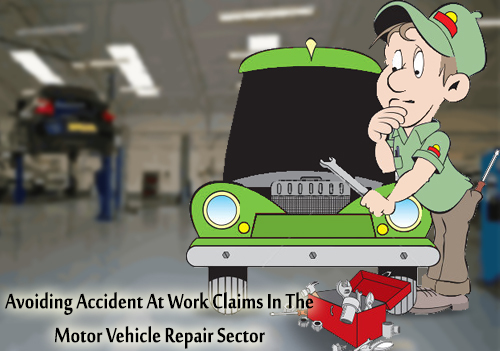 Health and safety is very important in all industries, but is especially essential in the motor vehicle repair sector. In the last five years, the sector has seen 7,000 injuries and 33 deaths caused by accidents at work, figures from the Health and Safety Executive (HSE) reveal. It is possible that these numbers are underestimates – many road traffic accidents occurring during roadside repair are not reported to the HSE. While most vehicle repairs occur in body shops, they can also happen on the roadside and outside commercial and domestic properties. Employers in the industry are obliged to protect the wellbeing of their employees in all of these settings and can face workplace accident claims if they fail to do so. One of the most significant risks of roadside repair is road traffic accidents, with other road users colliding with mechanics and causing death and serious injuries. While protecting mechanics from this risk is part of road traffic law and the duty of other road users, employers should still set up safe systems of work for their employees and ensure all of the equipment they use is safe and suitable for the task at hand. Some of the most common accidents at work in mechanical repair and servicing facilities are slips and trips, manual handling injuries, crushing under poorly-supported vehicles or moving vehicles and use of petrol and other dangerous substances. 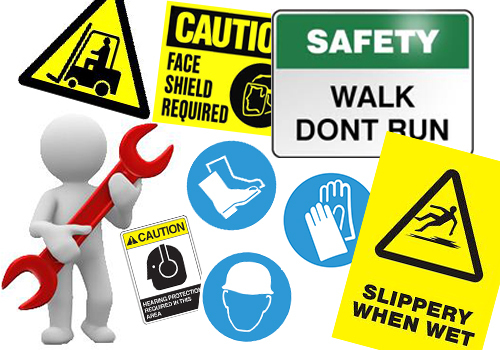 Employers must ensure their workforce understands how to complete these tasks without suffering injuries, must provide all suitable protective equipment and must keep all equipment a safe and well-maintained. Failing to do so could cost more than just accident at work compensation – it could cost a worker their life. One of the key dangers in bodyshops is isocynate-containing paints, which can cause disabling dermatitis and occupational asthma. Staff need to be provided with protective equipment to protect their skin and lungs so they do not make industrial disease claims. People who paint vehicles are around 90 times more likely to develop asthma than other workers, and one in ten cases of occupational asthma from isocynate exposure in bodyshops are in workers who are not sprayers. If you’ve been injured in an accident at work, claim compensation with Clearwater Solicitors. You have the right to come home safe and healthy from a day at work, even if your sector contains some inherent serious risks. Your employer is legally bound to protect your health and safety and, if they fail to do so, you have the right to make a workplace accident claim.